Now that everyone seems to be focusing on New Mutants, where the New Mutants #1 CGC 9.8 has more then doubled in price selling above $700 on auction! Now is not the time to be holding onto Marvel Graphic Novel #4s or New Mutants #1. In this week in review I’m going to talk about some other books I’ve ignored in the past few days that have seen upwards movement. 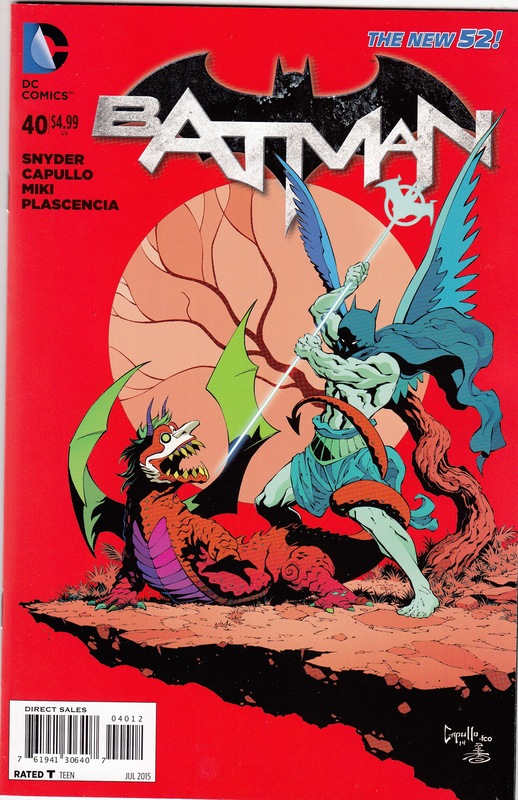 With Batman #40 selling out and the second print selling out before release, the second print, red cover has already been hitting the $10 price mark. If you can buy these for cover, a lot of potential to make some fast cash. 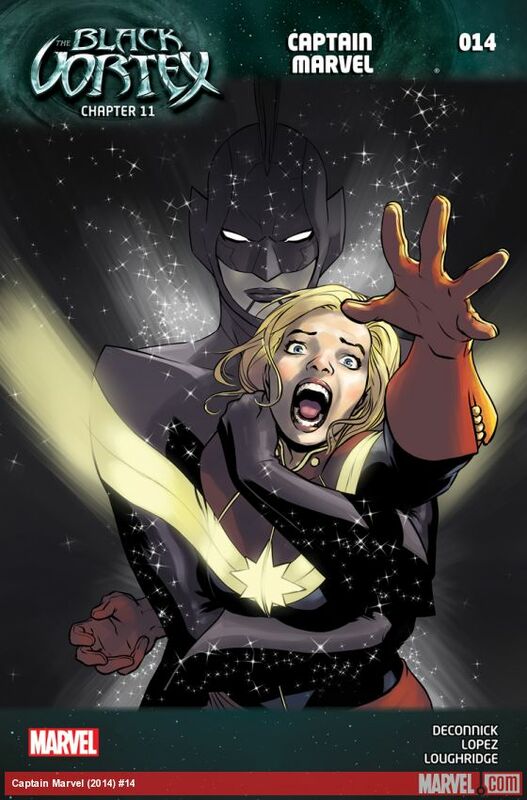 Captain Marvel #14 (2015) has been selling for between $15 and $35. 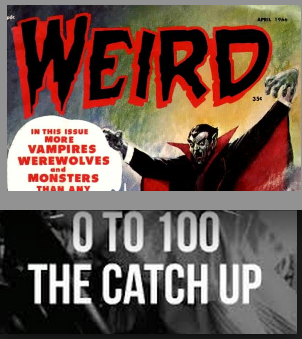 This book involves the cross-over storyline Black Vortex, has roughly a 22,000 print run when compared to the 40,000 of the other cross-over stories. This book has a lot of potential to make a few bucks, with a high likelyhood of being at your local comic book store. 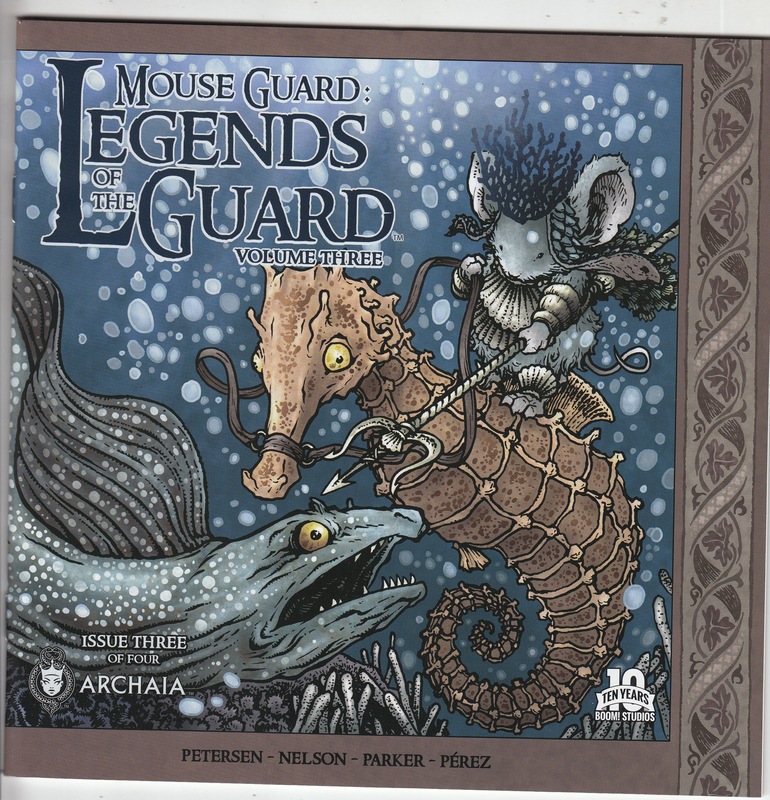 Another book to look out for is Mouse Guard Legends of the Guard Volume 3 #3 – this book was recalled by Boom because the printer used the wrong paper stock, as with all recalled books there is a lot of holding potential. So far one has sold on ebay for $15. 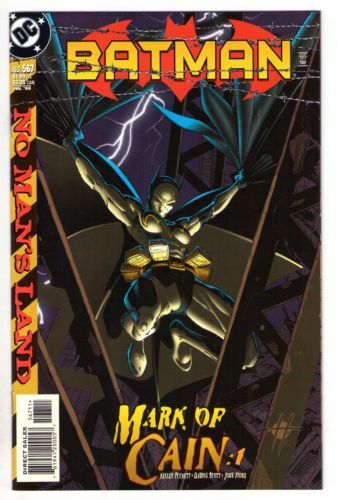 (As pointed out on the CGC Boards) A book that has broken out of the $10 group is Batman #567 – the first appearance of Cassandra Cain as Batgirl. This could be because of the current trend towards female superheros or it could be because of the recent speculation that the Batgirl in Batman: Arkham Knight’s upcoming Batgirl Downloaded-able content Batgirl story was either Cassandra Cain or Barbara Gordon. (The company producing the game has confirmed its Barbara Gordon). Either way this book has been selling for $20 – $35 in Near mint condition hitting above $20 in Very Fine plus. This is a book to look out for.